From Tugboats to Toy Boats we can move it. Across the street or across the country. Air Ride, Low Boy, Yacht Trailers, provide a smooth ride and lower load height. 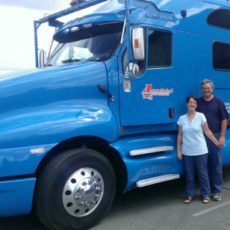 We specialize in transporting oversize loads nationwide and into Canada and have been hauling sailboats, powerboats and yachts for over 80 years!